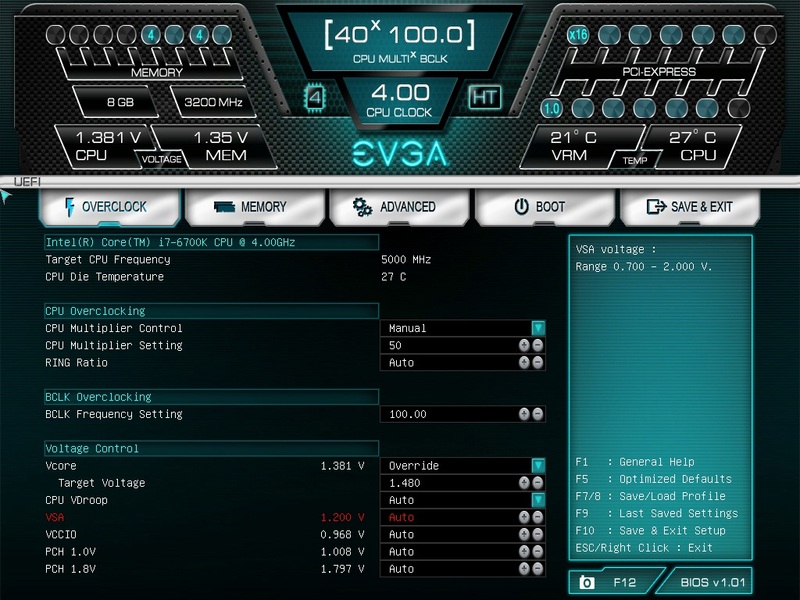 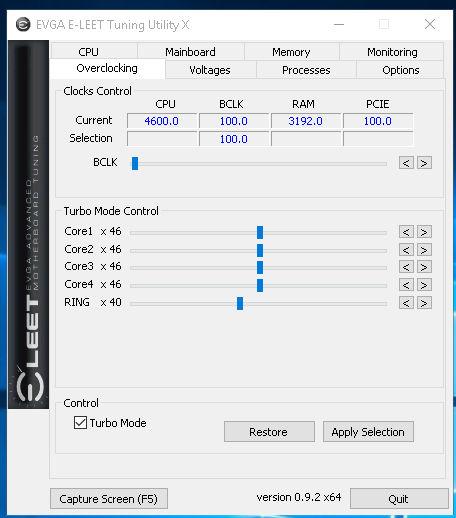 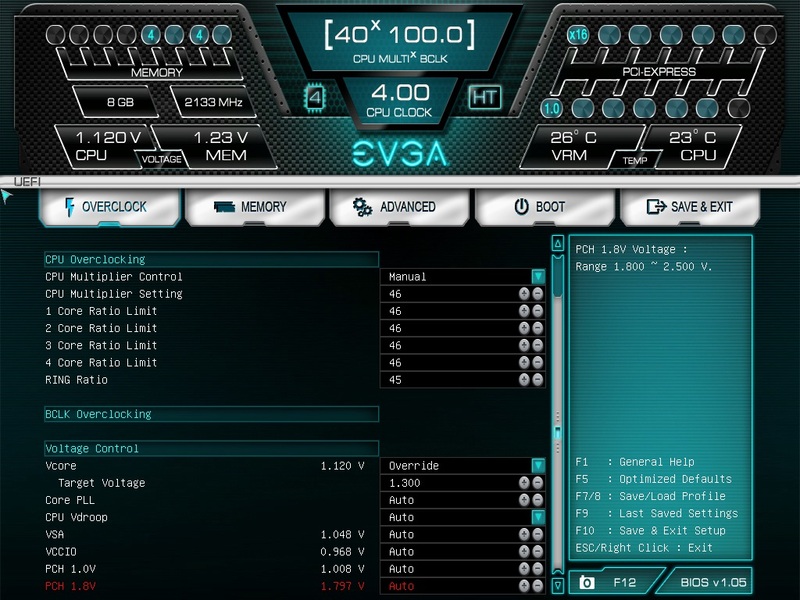 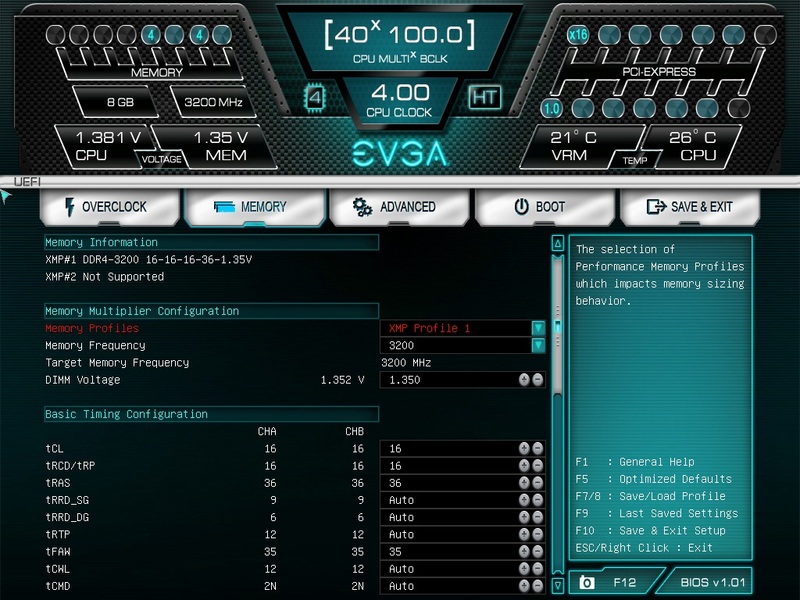 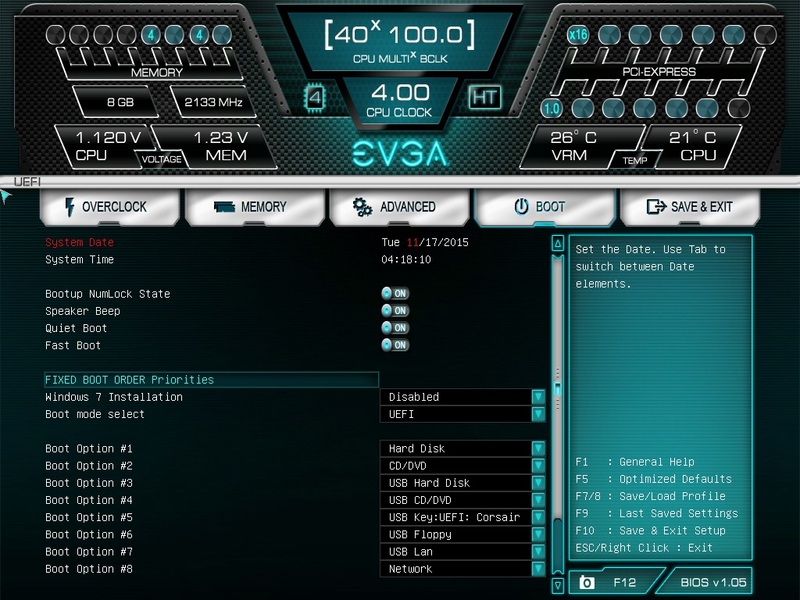 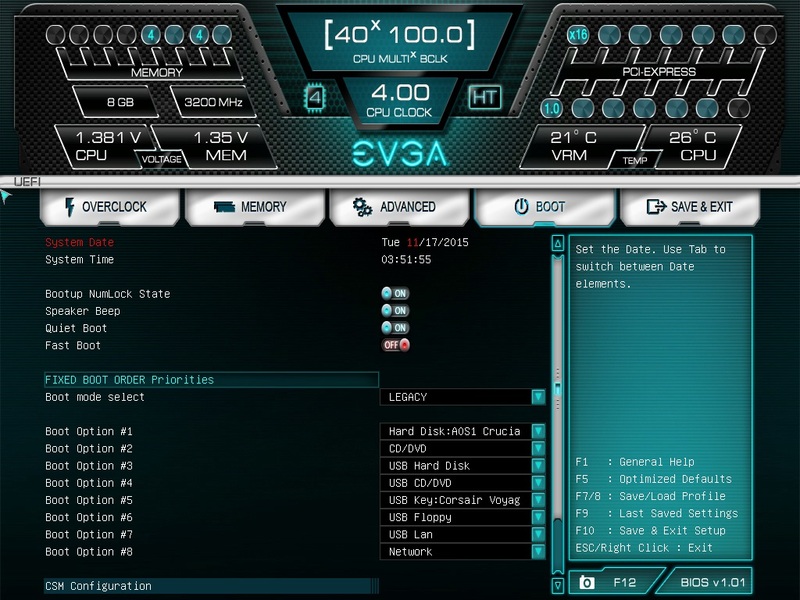 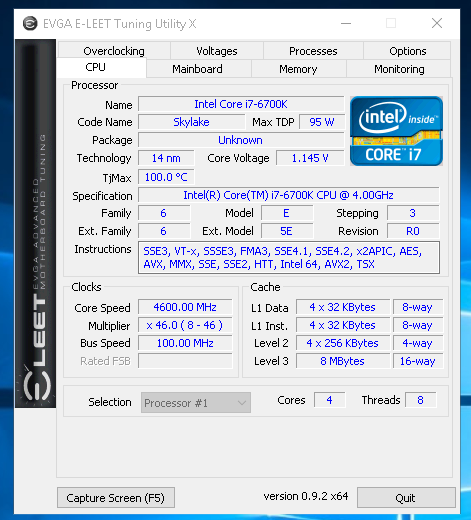 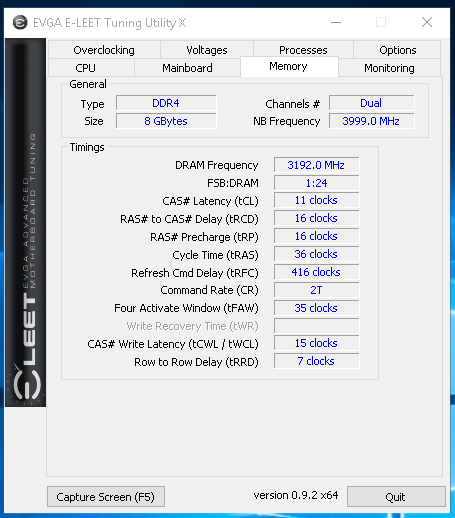 EVGA has the E-Leet tuning utility is a utility that allows users to manually manage the voltages and CPU ratios from within Windows. 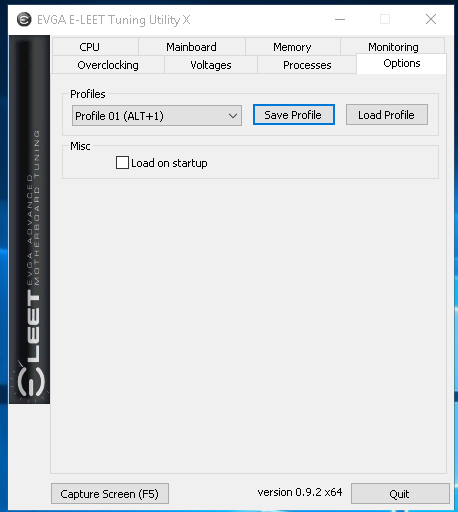 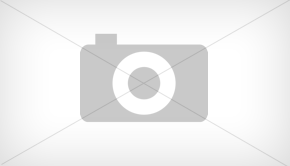 The program does need to be installed which I find is the biggest drawbacks with these types of utilities. 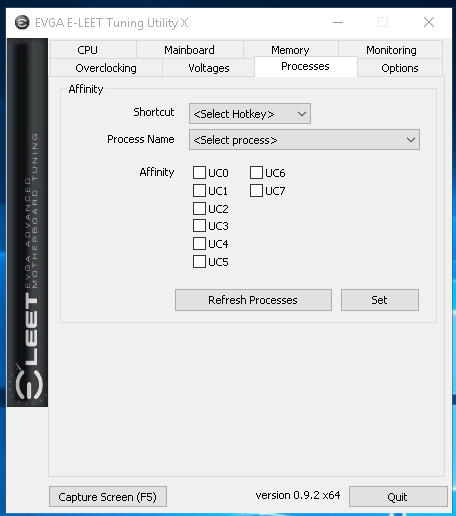 I tend to prefer things that I can just unzip again and run instead of going through reinstallation if something goes wrong. 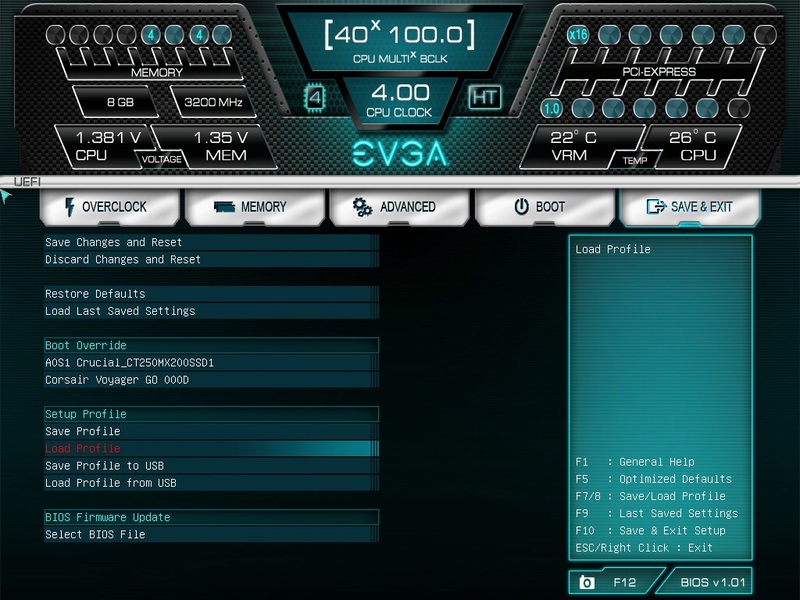 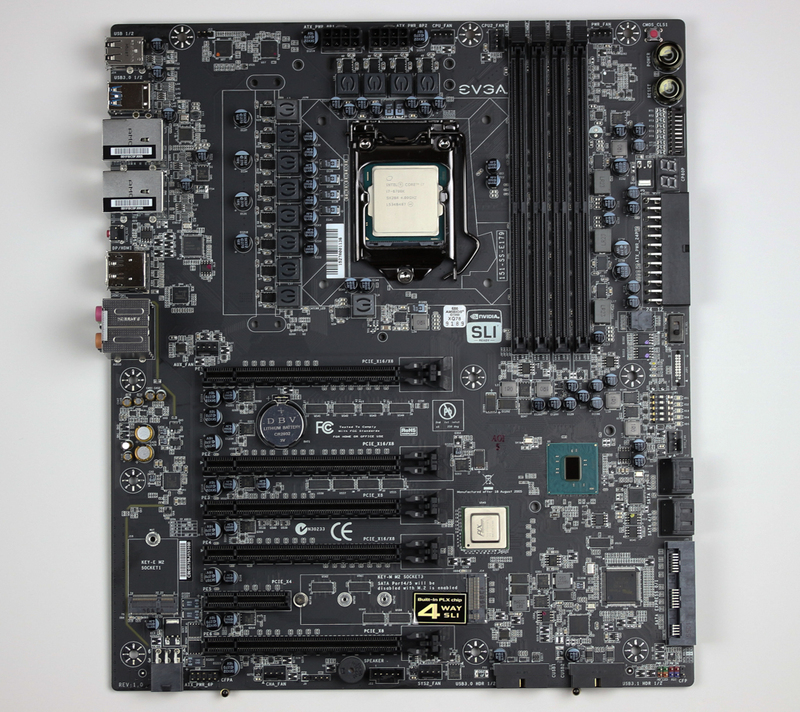 The program is based on the CPUID CPU-Z program and is feature packed and also features monitoring of the board with voltages, temps, and fan speeds. 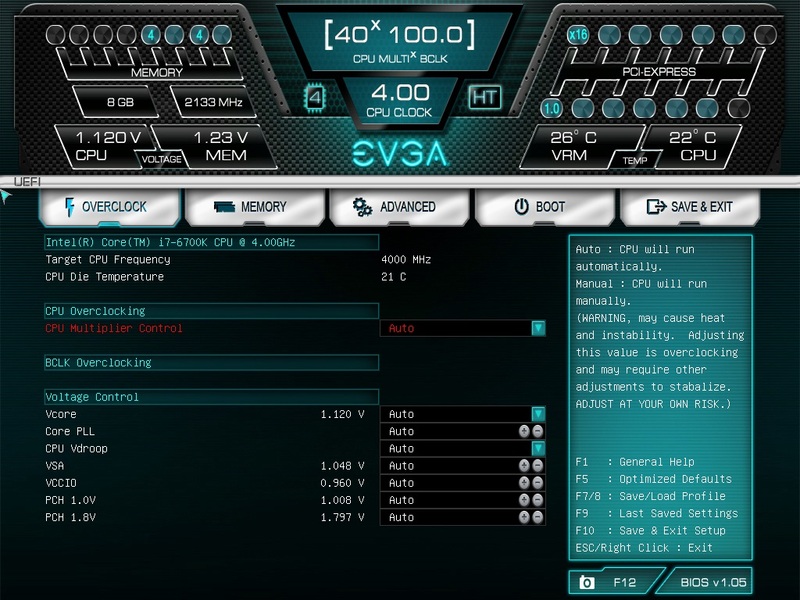 It worked really well under extreme conditions but you just need to remember where your limits are and you will be fine, that is if you are already working with a chip you have been testing a long time. The BIOS is really nice looking which is all great all but makes no difference to most users when they won’t be spending much time in here. 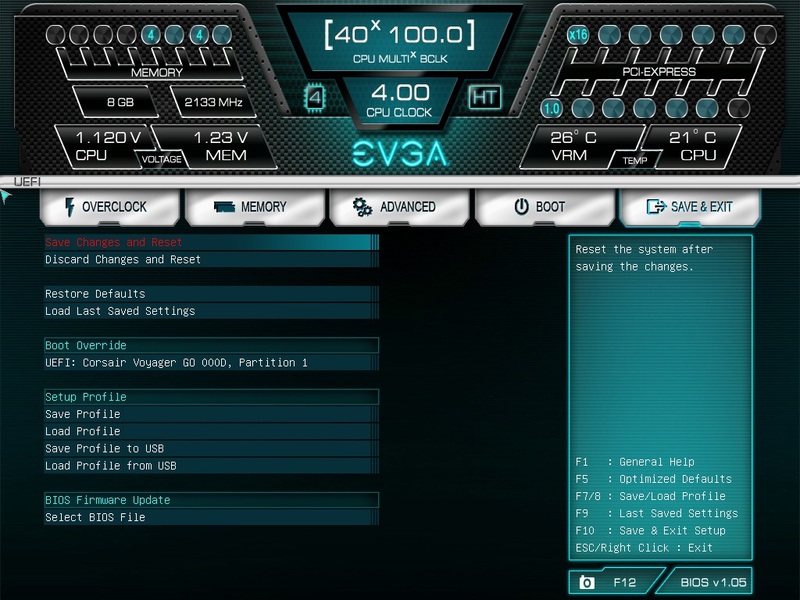 It was fairly easy to navigate with the keyboard as I still definitely am someone who hates the use of mice in BIOS. 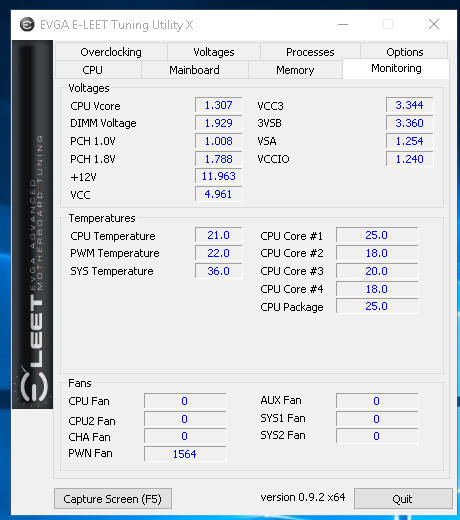 YOu can see from the BIOS screens that the voltage options are very simplistic and that actually worked out really well with the extreme OC session. This was especially nice since I am someone who sometimes can get overwhelmed with massive amounts of options which usually memory and voltages on OC-centric boards. 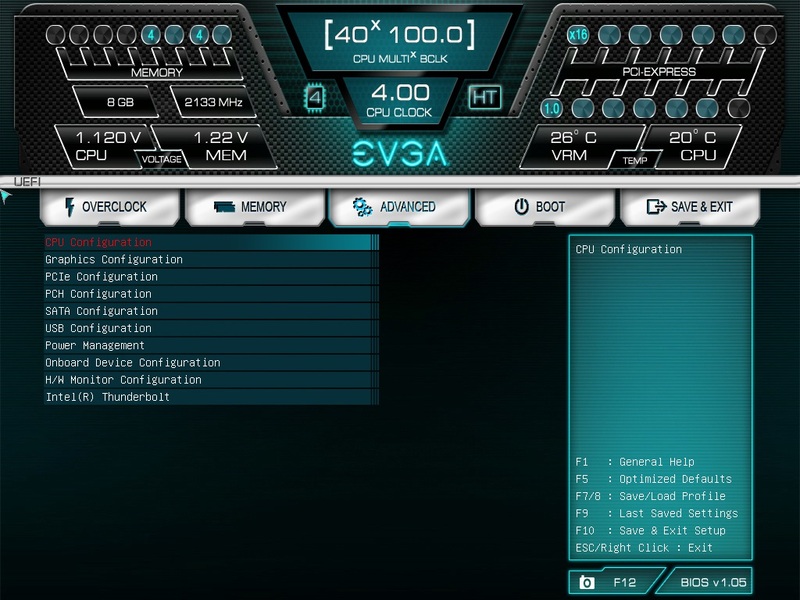 Other than that there really is nothing else remarkable about it, as this is essentially what one should expect from a current motherboard.